Clearbridge helps create and execute their brand. Clearbridge delivers a strong message about WCRE’s success. Clearbridge starts edgy and eye-popping idea. Clearbridge improves the quality of the network. Clearbridge showcases memories of Ocean City. Clearbridge puts the shine on a local Jeweler!  175 Years of Insurance and Clearbridge Branding. Clearbridge rebrands SNJ Today with positive messaging. Clearbridge improves the CCIA’s marketing. Ready to move your brand forward?